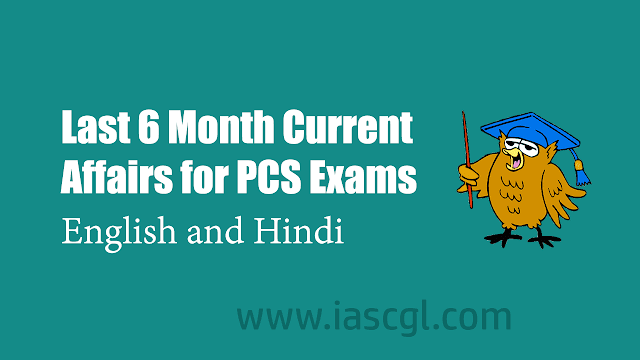 Hello Aspirants, Download Last 6 months Current Affairs for Public Service Commission Exams like Union and State PCS. These current affairs notes are very useful in other exam as well, in which GS subject is included. You can download these notes from the link given below. We are thankful to Gradeup for this PDF.